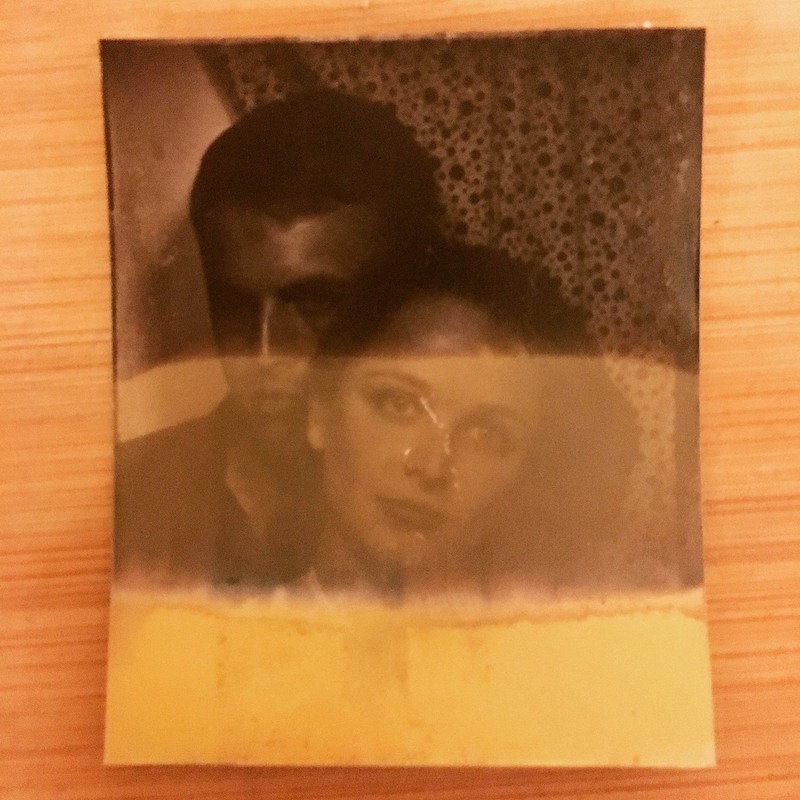 The Brooklyn-based duo Medium Mystic – comprised of Brenna Ehrlich and Morgan Enos – began their collaboration writing songs together despite living on opposite coasts – Morgan in California and Brenna in Brooklyn. Their quirky subject matter included dreams, night terrors, and their mourning of the loss of David Bowie. “Sleepwalk Girl” is about that very topic, and it comes to fruition now that they both reside in Brooklyn. With raw instrumentals and upbeat vocals, “Sleepwalk Girl” possesses otherworldly elements, and is widely comprised of a very 60’s musical vibe, much like The Animals‘ “It’s My Life”. Medium Mystic will be playing their first show on December 7th at Shea Stadium. It is a benefit for Planned Parenthood. Tickets are available here.